When is Registration / Check-in time ? What are the prizes for the race? 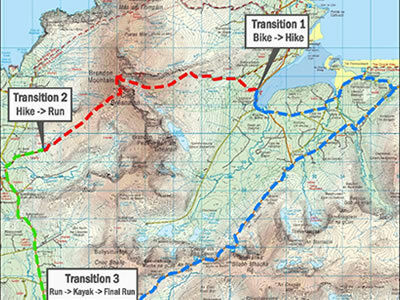 What happens my Bike after stage 1, Dingle to Cloghane? Closing date for Registration is 23.59pm 3 days before the race. Race limited to max of 950 competitors. 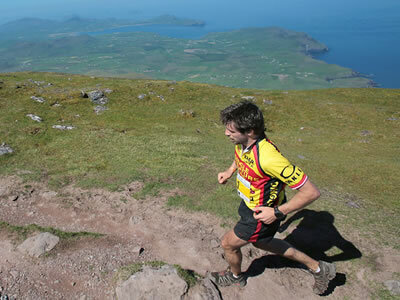 Registration opens Friday at 5pm at Dingle Marina, white building by sail boats (car park opposite Oceanworld). 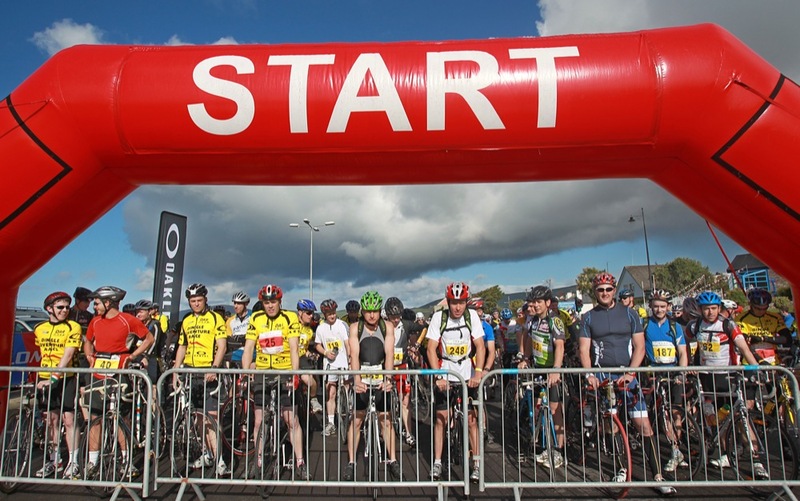 Your bike will be transported back to Dingle (start/finish point Dingle marina) by organisers with great care, so you can collect after finishing the race.